Very nice, move-in ready brick ranch w/no steps on quiet cul-de-sac! Spacious rooms, newly painted & all black stainless appliances included. 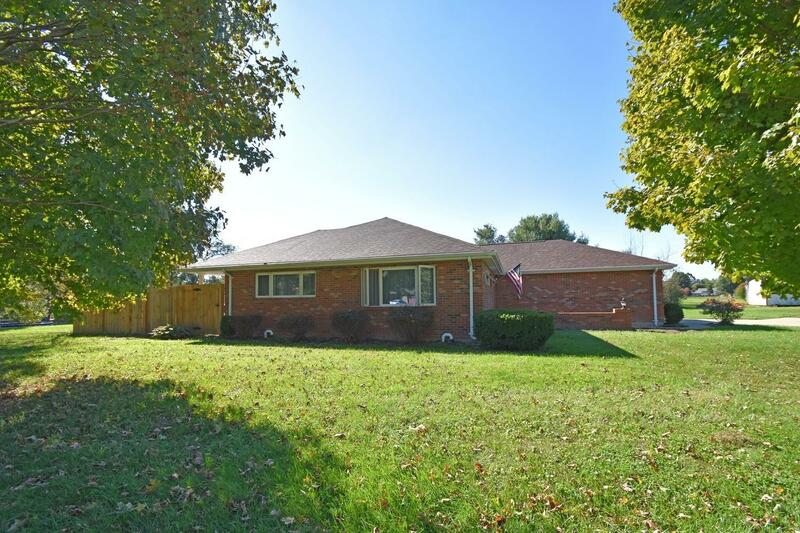 Nice, new privacy fence w/covered patio on beautiful lot-just under one acre. 2 car att'd garage w/no steps into house. New roof, new HWH & new heat pump! Storage shed. Washer & dryer stay. Don't miss out!